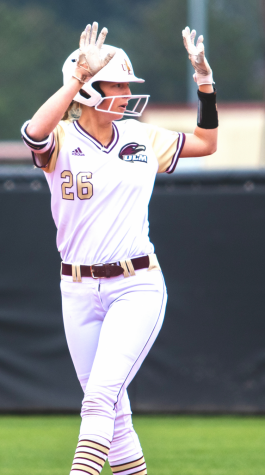 With cooler temperatures on the horizon and the fall semester halfway over, ULM Softball has been at work and completed the first two games of their fall season. 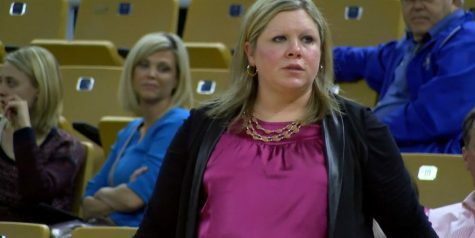 New head coach Molly Fichtner stepped onto campus in September and immediately got to work with her new staff and players. “Our primary focus up until this point has been fundamentals, getting to know each other, building team chemistry and paying attention to details. We have a lot more work to do, but i’m excited to keep moving forward with this special group of young ladies.”, Fichtner said. 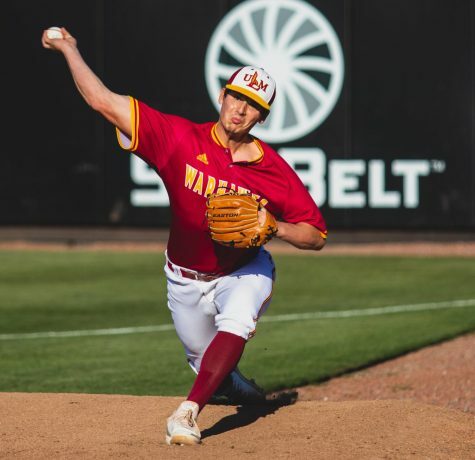 As Bossier Parish Community College came into town for a double-header, the team hoped that the fundamentals they had been working on would pay off in the end. 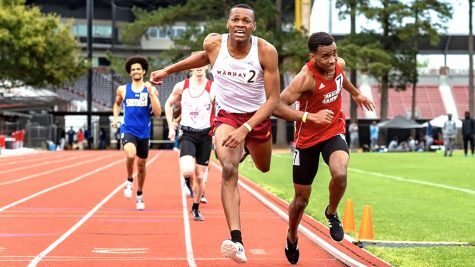 BPCC was coming off of an impressive 2018 campaign that included a 44-13 overall record. The team boasted a .378 batting average and a .447 on-base percentage. 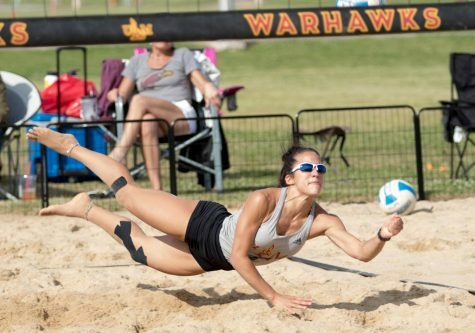 As the first game started, the Warhawks jumped out into an impressive lead and didn’t hesitate to show off their new skills. The Warhawks were able to win game one decisively 14-0. 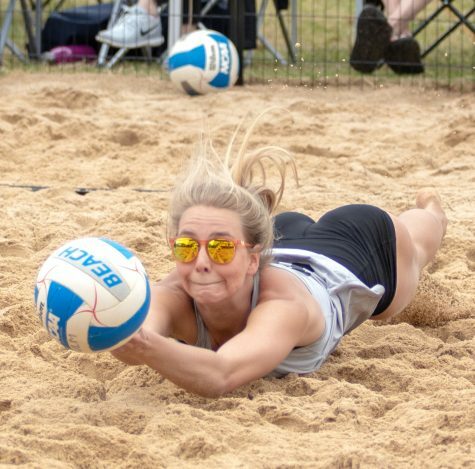 BPCC was able to show off some of their skills in game two, but ultimately, they were not enough to defeat the Warhawks. 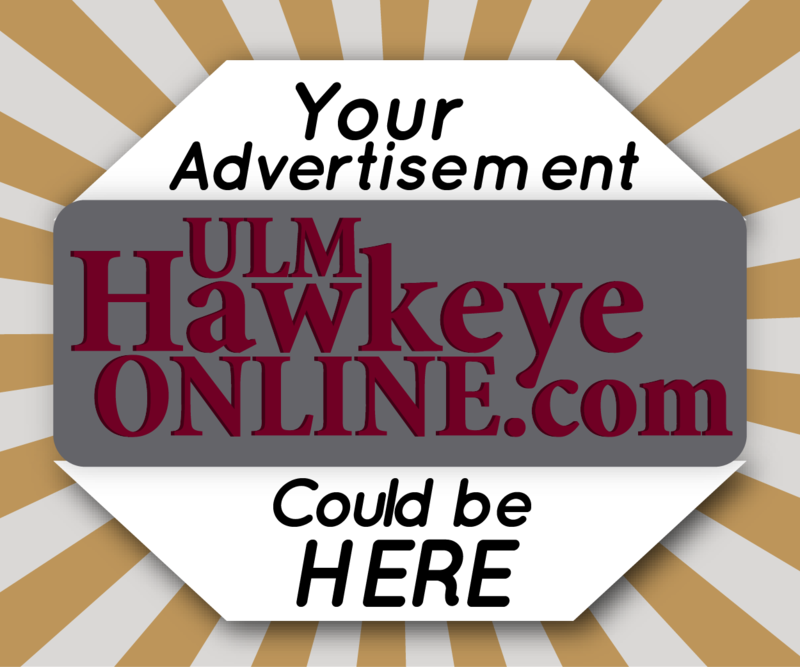 ULM won game two 9-6. 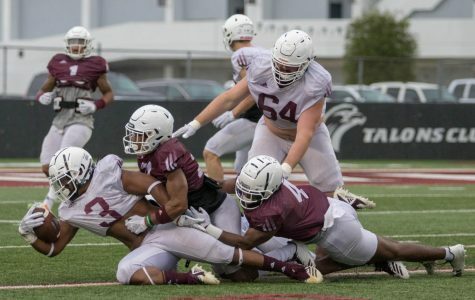 Despite the Warhawks being scheduled to travel down I-20 to Shreveport on Oct. 13 for another double-header, things were turned around as the games came here. 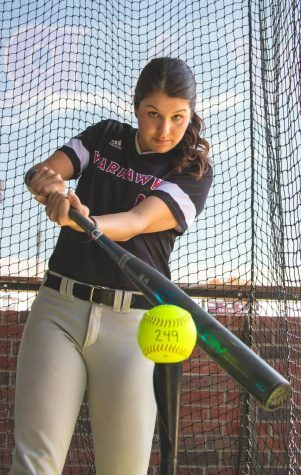 Both games were against Vernon College and were set to get going at 2 and 4 p.m.
Game one saw plenty of Warhawks cross the plate , including Murphy Williams who hit a big blast over the left center wall to help give them get a 4-0 lead. The Chapparals scored two in the top of the seventh, but depite their comeback efforts they would fall to the Warhawks. 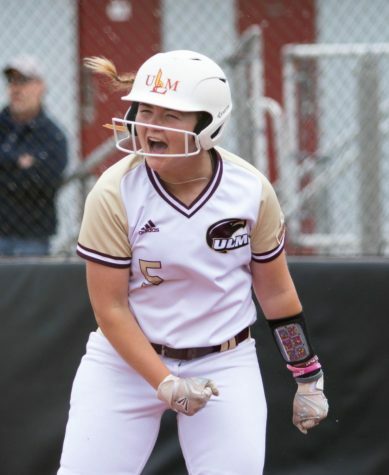 ULM secured game one 5-2. As game two started, Karly Taranto took the mound as pitcher for the Warhawks. Both teams had base runners in the first inning, but both defenses held strong, not allowing a run. Jayden Mount and Brie Wrobel were both able to show their skills at the plate, hitting back-to-back doubles in the fourth inning. 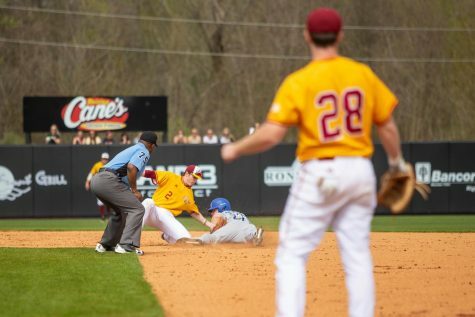 The Warhawks continued to put pressure on Vernon College, coasting to a 4-0 win in game two. 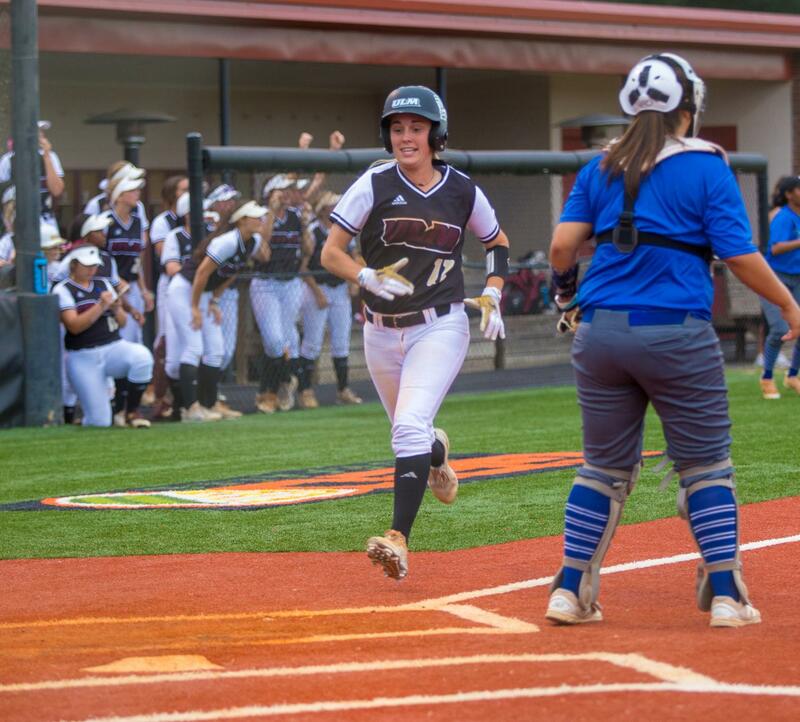 Rounding out the fall schedule, the Warhawks will remain at home on Oct. 17 to take on Kilgore College, hoping to give the team enough momentum for a phenomenal spring schedule and a competitive run in the Sun Belt.